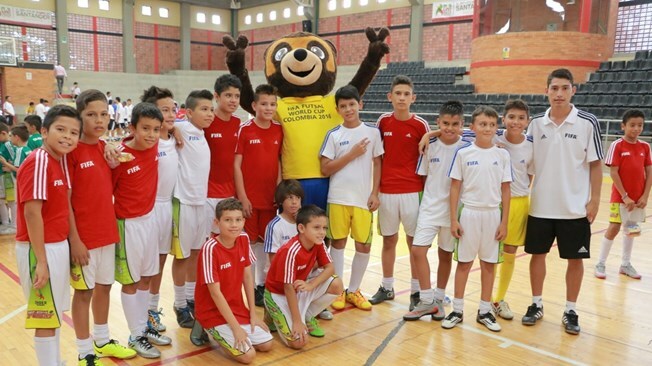 The FIFA Futsal World Cup Colombia 2016 is not yet upon us, but plans are well afoot to secure its Futsal legacy. These centre on the School Programme, a joint initiative between FIFA and the Colombian Football Association (FCF) to promote and encourage the playing of futsal among children aged six to 12 at public schools in Bucaramanga, Medellin and Cali, the host cities for the big event. 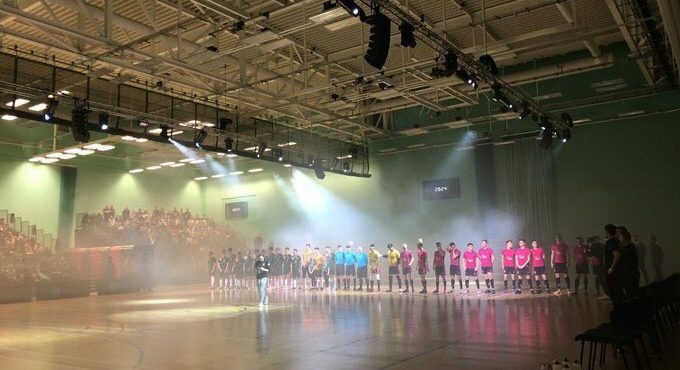 This programme takes its cue from FIFA’s Grassroots Festival series and aims to raise awareness about futsal, a sport which has thousands of fans across the planet and which will be holding the eighth edition of its global extravaganza in Colombia. A group of 30 coaches from the country’s futsal leagues and clubs will be tasked with leading the activities. As part of their preparations, they were given a masterclass by FIFA instructor Vicente De Luise in Bucaramanga in July. “It was an intensive week of work with coaches and PE teachers, both male and female, with the goal of building on their training as genuine educators. It is their role to get boys and girls into futsal, while taking into account their ages. The workshop was a success and they showed that they’re up to the task of executing the programme,” the Argentinian said. It will be in none other than Bucaramanga that the School Programme will kick off on Saturday 20 August at the Alfonso Lopez stadium, where some 200 kids from the region will be in attendance. The second festival will take place seven days later at the Tulio Ospina stadium in Medellin’s Bello suburb, and will feature boys and girls from throughout Antioquia. The curtain will come down on the programme in style on Saturday 3 September at Cali’s Coliseo Maria Isabel Urrutia sports centre, which will be staging a host of recreational activities seeking to promote interest and awareness in the values of sport in general, and futsal in particular, in the capital of the Valle del Cauca department. The Futsal World Cup will get underway just a week after that, while the champions will be crowned in Cali on 1 October. 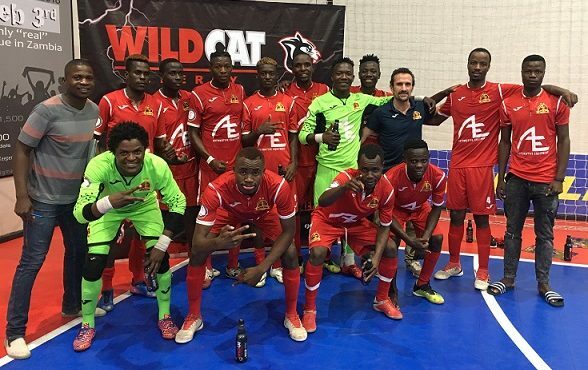 If you like this article and would like to keep updated on Futsal news, developments etc then please submit your email below in the Newsletter section or by clicking on the Subscribe to Futsal Focus option on the header.